Satellite is a stylish and versatile range. Made from 25mm Grade E1 melamine faced high density particle board. 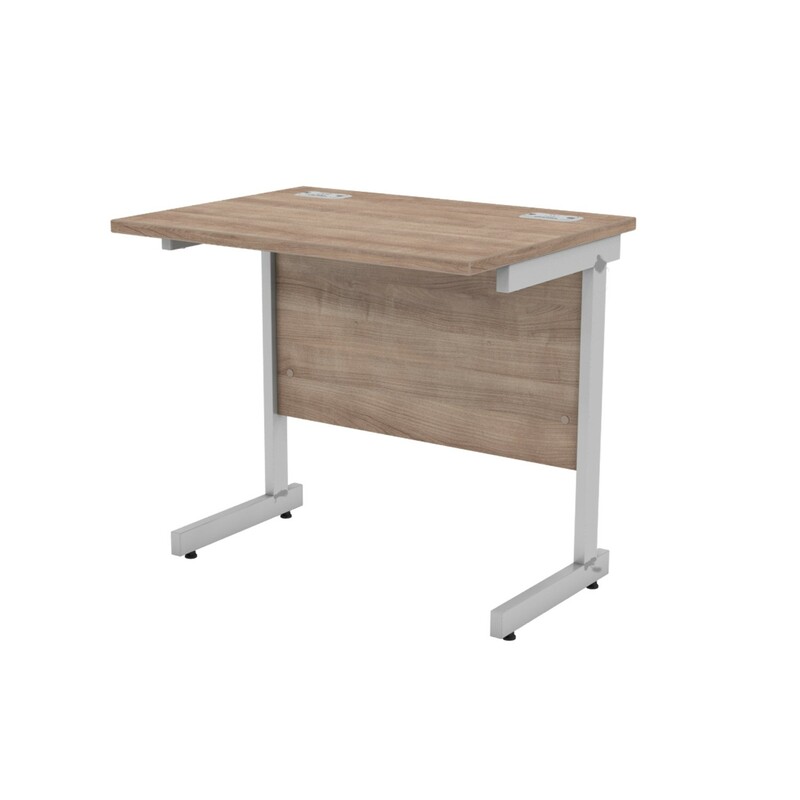 All desks are fitted with twin grey rectangular cable ports with the exception of white tops, which are fitted with twin white cable ports.